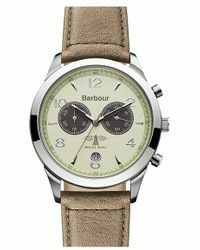 Since its launch in 1894, British heritage brand Barbour has been perfecting its iconic wax jackets and quilted coats. 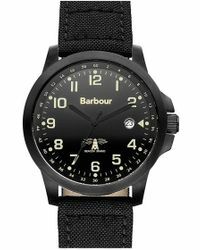 Originally aiming to improve the uncomfortable waterproofs worn by fishermen at the time, Barbour is now a widely popular label with fashionable fans around the world 'bridging the gap between style and function. 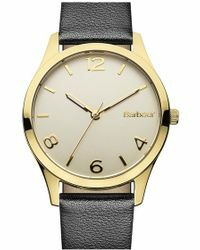 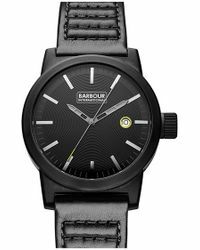 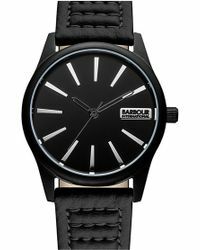 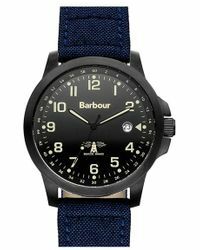 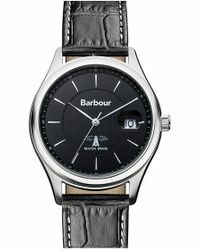 Find your ideal timepiece with this collection of men's Barbour watches. 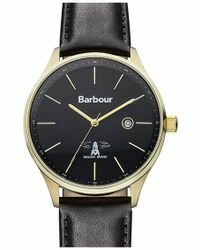 From leather and stainless steel straps and classically elegant clock face designs, these pieces are perfect for the discerning gentleman.